Citizens United is joining the last-days ad-buying ahead of the election, buying a short $120,000 flight to promote the anti-President Obama movie it produced on CNN and MSNBC. Read more at Politico here. Conservative political organization Citizens United will today release its feature-length documentary film blasting President Barack Obama’s first term in office for free today on Hulu. Such distribution of “The Hope and the Change,” which the group has been selling on DVD, would have been impossible but for the favorable 2010 decision in Citizens United’s eponymous Supreme Court case, Citizens United President David Bossie told PI. While attacks ads and accusations may be norm for most elections, a new tactic has been deployed in 2012 where disenchanted voters from 2008 are getting their say this year – and one study claims that these voters, and not the attack ads, are going to be the ones to change minds. The movie features 40 Democrats and Independents who voted for Obama in 2008. Helen talks with filmmaker Steve Bannon about the movie, which you can get more info on HERE. The new movie "The Hope and the Change" looks at people who elected in President Obama but have since had a change of heart.Fox 17's Kelly Sutton talks to one lifelong Democrat on why she says she won't vote for Barack Obama again in 2012. 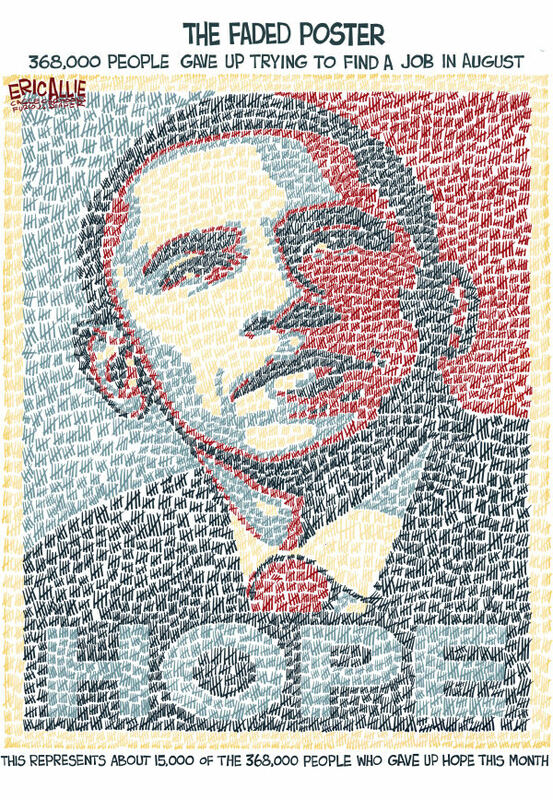 "I just watched The Hope and The Change and was impressed with the production and the content. The most compelling aspect of the movie is the former Obama voters who got caught up in the hype of hope and change and who now feel victims of a bait and switch! The combination of these voters telling their own stories and actual speeches and promises of President Obama is very effective. Steve Bannon and David Bossie have captured the Obama voter remorse perfectly. My only hope is that as many people as possible will get a chance to view this important film before the election." Last night Citizens United Production’s new, highly acclaimed documentary “The Hope and The Change” made its television debut. The film premiered on HDNet Movies where it will continue running throughout the Fall. “The Hope and The Change” is set to air dozens of times, reaching 130 million cumulative households, over the next few months – an historic first for any political documentary. Following its release last month at the RNC, Citizens United makes it national debut Tuesday with its film, “The Hope and the Change.” Politico’s Maggie Haberman reports. The number of independent films that flourish beyond the boundaries of Tinseltown continues to grow. First there was “2016: Obama’s America,” now in 2,000 commercial theaters and emphasizing the state of the nation should President Obama win re-election. Now comes “The Hope and the Change” produced by Citizens United founder David Bossie and veteran filmmaker Stephen Bannon, which features 40 Democratic and independent voters in seven swing states discussing their disillusionment with Mr. Obama, and their speculation on the polling booth. The one-hour film debuts on HDNet Movies at 7 p.m., then airs 85 times through Nov. 6 on AXS TV, RFD-TV, FamilyNet, Rural TV and World Harvest Television, with additional broadcasts on six broadcast network in Indiana, Louisiana, Oklahoma, Hawaii and Colorado. See what’s what here: www.thehopeandthechange.com.